7 Hills Pharma is an immuno-oncology company developing drugs to treat drug resistant cancers. IO drugs are ineffective in most patients because immune surveillance fails due to lack of leukocyte cell infiltration and retention. 7HP349 is a potentially simple, cost-effective and universal means to improve the effectiveness of IO drugs. This oral integrin (VAL-4 and LFA-1) activator increases leukocyte trafficking and retention in solid tumors in reversing the resistance to CTLA-4, other checkpoint modulators, and potentially CAR-cells. 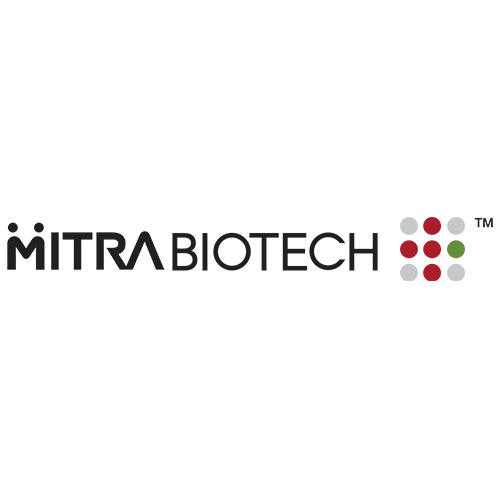 7 Hills is raising $15 million to file IND and complete Phase I/IIa in patients with solid tumors. AIMM Therapeutics is a private biotech company located in Amsterdam. AIMM was established on the principle that elite (human) responders to immune therapy benefited from a tumor specific antibody response that contributes to the tumor free status of the patient. AIMM’s patented technology enables the selection of these extremely rare B cells in a target agnostic approach. This results in the identification of functional antibodies that are presumably safe in vivo, and the identification of novel targets that are often defined by post translational modifications which are inaccessible to traditional approaches. AIMM has largely funded itself with non-dilutive capital from partnering agreements. Such partnered programs range from late pre-clinical programs to late stage/pivotal trials. AIMM is currently raising capital to fund an oncology focused company that will advance two highly tumor selective antibodies into the clinic. One program targets a differentially glycosylated antigen found on all AML and MDS subtypes, and the second program targets a differentially palmitoylated antigen found on a large number of solid tumors. 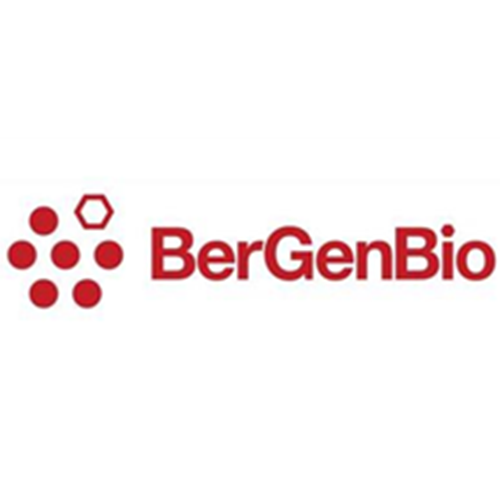 BerGenBio is a clinical-stage biopharmaceutical company focused on developing a pipeline of first-in-class selective AXL kinase inhibitors to treat multiple aggressive cancers. 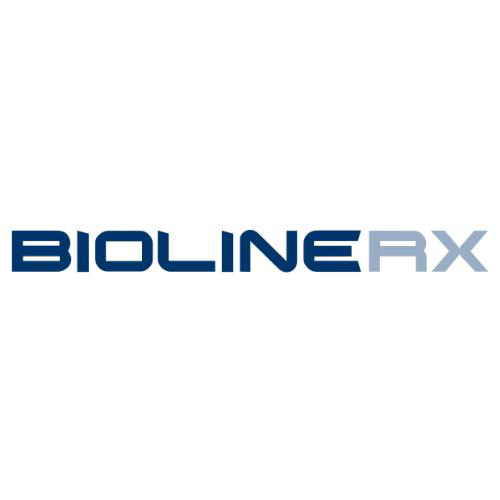 ​BioLineRx is a clinical-stage biopharmaceutical company focused on oncology and immunology. 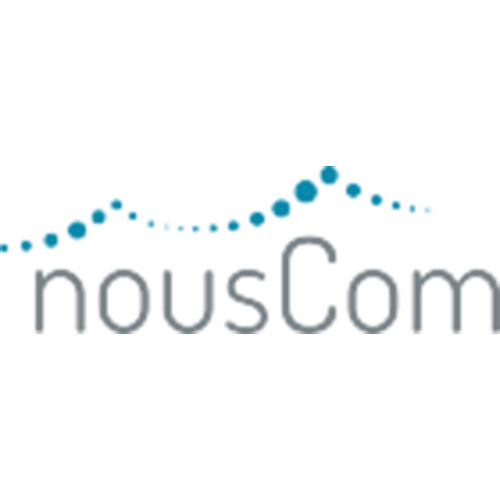 The Company in-licenses novel compounds, develops them through pre-clinical and/or clinical stages, and then partners with pharmaceutical companies for advanced clinical development and/or commercialization. 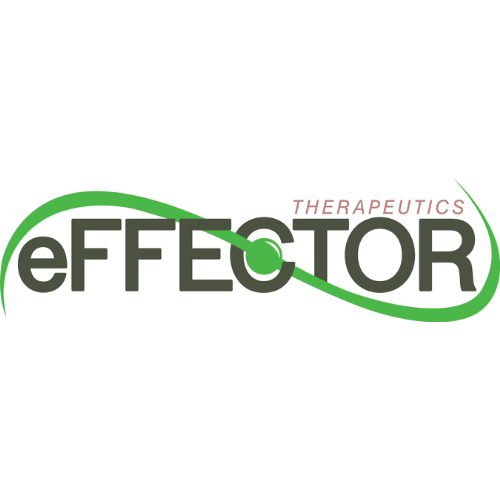 Exactis Innovation and its Centre of Excellence in Precision Therapeutics is a non-profit organization established in 2014. Funded by the Canadian Networks of Centres of Excellence (NCE), the Canadian Institutes of Health Research (CIHR), the Natural Sciences and Engineering Research Council (NSERC) and the Social Sciences and Humanities Research Council (SSHRC), its founding partners include a public/private-sector collaboration, including pharmaceutical, biotech and research organizations. 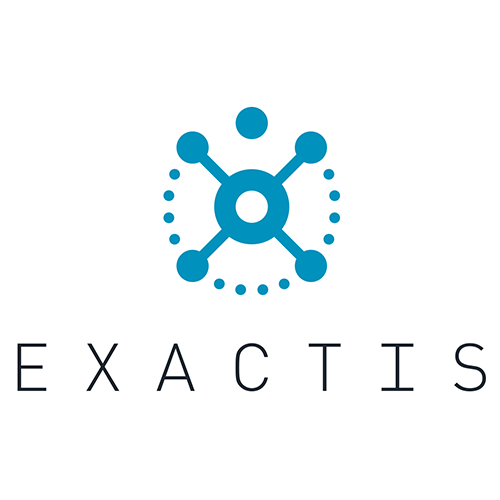 Exactis Innovation encompasses a network of cancer centres in Québec and across Canada. The organization has funding of approximately $32 million from the public and private sectors. Oncolytic vaccinia virus showed promise in preclinical models and clinical studies, but complete responses have rarely been observed, likely due to suboptimal virus spread through the tumor, resulting in limited tumor cell destruction. It all started with the discovery of a mechanism that would improve the effectiveness of oncolytic vaccinia virus in regards to tumor cell destruction. ​We constructed an altered oncolytic vaccinia virus with a built-in weapon of it's own, and it represents a promising approach to improve oncolytic virus therapy. 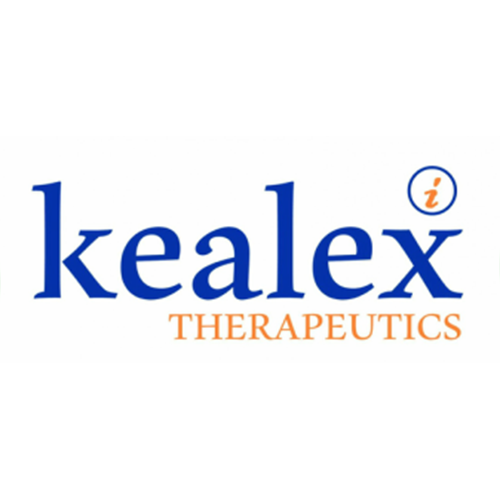 Icell Kealex Therapeutics was founded by scientists from Baylor College of Medicine in 2015.. The company joined Johnson and Johnson innovations at Jlabs-TMC in January 2016 to start the development and clinical trials of the oncolytic vaccinia virus therapy. MaxCyte is a leader in cell transfection, bringing to market its patented flow electroporation technology. MaxCyte is focused in applying its significant capabilities in the discovery, development, and manufacturing of virtually all classes of innovative therapeutics targeting a broad range of chronic and acute diseases. 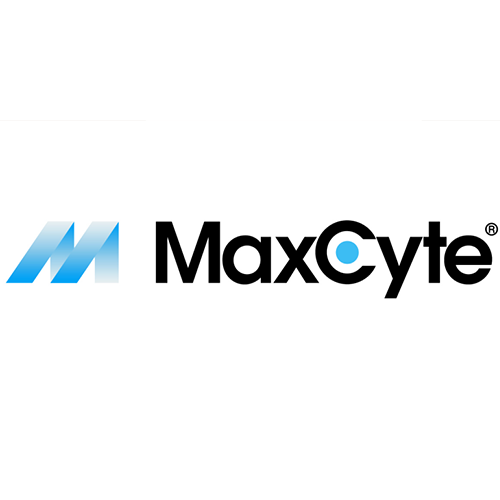 MaxCyte's customers and partners utilize its technologies in the development and commercialization of cell-based therapies in regenerative medicine and active cell immunotherapies and in the discovery and development of protein drugs, monoclonal antibodies, vaccines, and small molecule drugs. 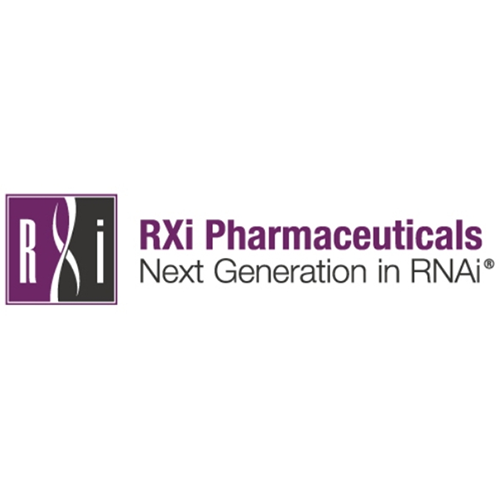 This clinical-grade cell loading technology is fully developed and well validated and has received Master File designation with the CBER Division of the U.S. FDA, has been cleared by NIH's RAC and Health Canada, and is commercialized in Japan. Considerable energy is devoted to R&D on new applications. These efforts have lead to the expanded application of our technology in pharmaceutical and biotherapeutic drug discovery pipelines. Our instrumentation is currently placed in most of the major global pharmaceutical companies and is used for high throughput/high content screening and preclinical protein production. MaxCyte's technology uniquely fulfills the needs for high quality, fully scalable cell modification in both the clinical and R&D arenas. MaxCyte's technology is protected by U.S. patents issued and allowed, with over 40 U.S. and international pending patents. Mitra Biotech is a global leader in advancing personalized cancer treatment. 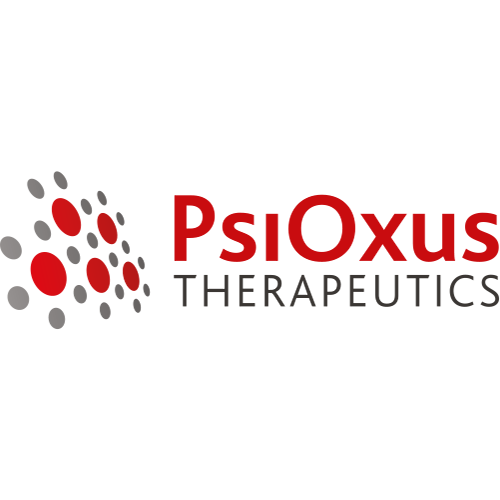 We are evolving the personalization of treatment selection and drug development through our phenotypic platforms that reliably predict individual response to tested treatment. 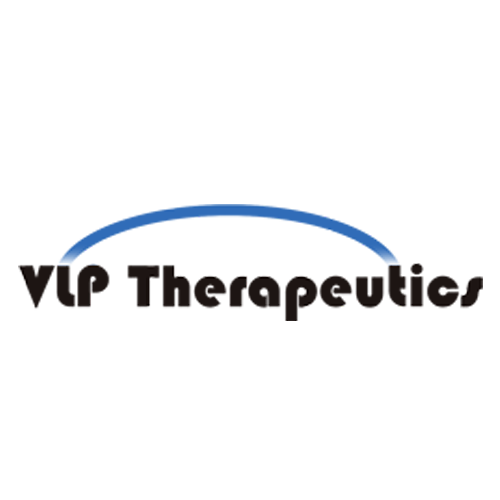 Founded in 2010, Mitra is headquartered in Woburn, MA and maintains a significant research and laboratory presence in Bangalore, India. We are committed to developing new technologies that surpass existing biomarker-guided strategies for cancer treatment selection, expanding access to truly personalized medicine, and enhancing the clinical management of cancer.Our unique CANscript platform delivers powerful, individualized treatment response predictions — with exceptionally high correlation to clinical outcomes — to inform patient-specific cancer treatment selection and enhance drug discovery and development. The CANScript platform has been validated using thousands of cancer patients. 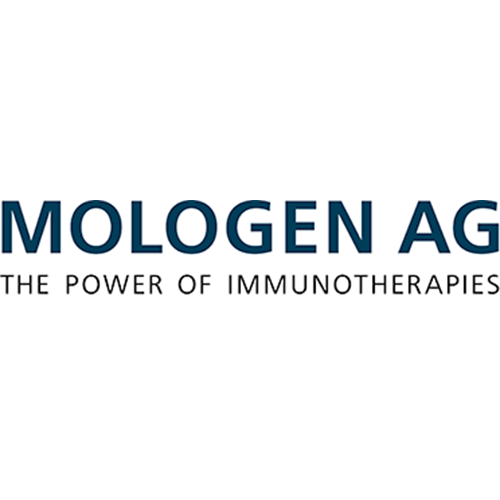 With new and unique technologies and active substances, MOLOGEN is one of the pioneers in the field of immunotherapies. Our late stage product development helps combat some of the most threatening diseases. Apart from the core focus on oncology, we also develop immunotherapies for the treatment of infectious diseases. Our approach concentrates on drug candidates for which there is high medical need. As a bio-pharmaceutical company, MOLOGEN is oriented toward closer-to-market proprietary product candidates which have advanced beyond the basic research stage. Our foremost objective is the successful out-licensing and marketing of our products, particularly our ph III lead product lefitolimod (MGN1703). The focus of our development work is on MOLOGEN’s proprietary platform technology: the product family of DNA-based TLR9 agonists. This includes our lead product, the immunotherapeutic lefitolimod, and its follow-up molecules EnanDIM®. 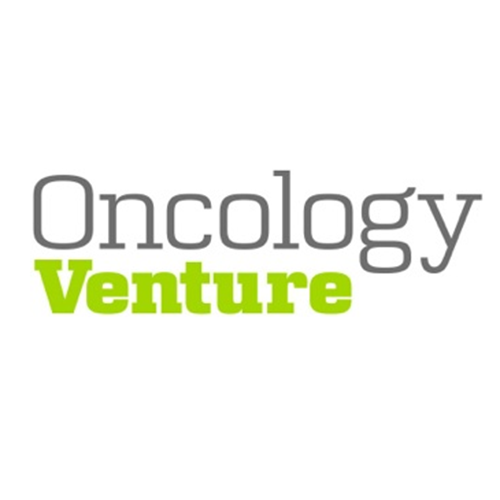 Oncology Venture utilizes the unique multi-gene tumor DRP™-technology to find who will respond and who are resistant to a given anticancer drug. By avoiding treatment of patients who will not respond Oncology Venture will put the product ahead of the cutting edge in competition. 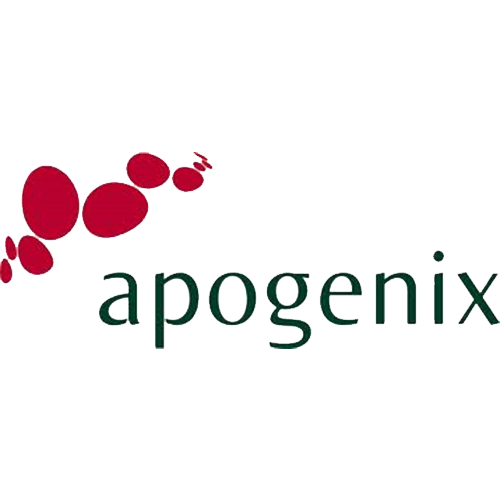 Presently seven (7) Phase-2 oncology assets are in the pipeline, including APO010 a 'first-in-class' recombinant FAS / CD95 agonist, with a unique MoA, and now entering a focussed trial in Multiple Myeloma, followed later by a trial in Breast Cancer. 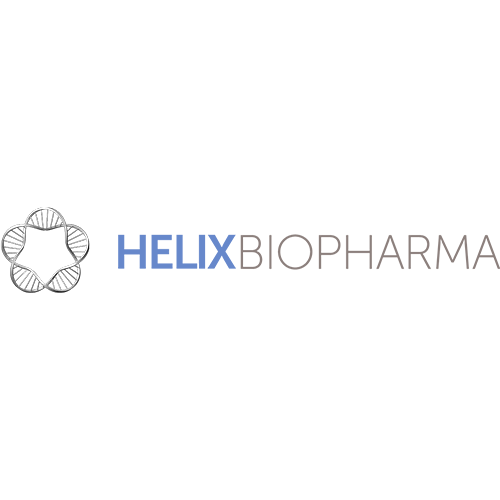 This immuno-oncology asset is now ready for Out-licence/Partnering/Sale with global or regional rights. 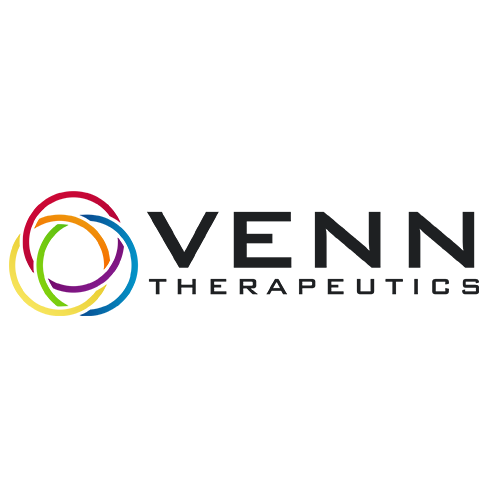 PeptiMed is a Wisconsin-based, seed-stage biopharmaceutical company that is developing a potent siRNA molecule to down-regulate an oncogene target to treat cancer, as well as a novel nanoparticle delivery system to enable its use in animals and humans. 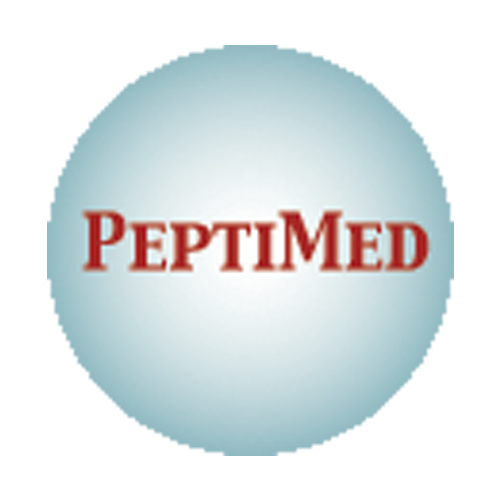 PeptiMed was founded by repeat biotech entrepreneurs with combined 100 years of academic and corporate experience in cancer R&D. 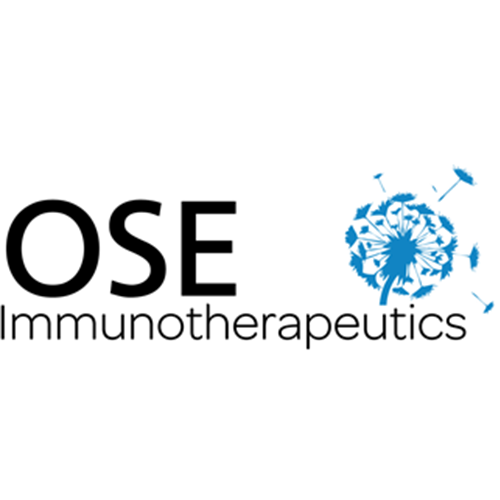 Our work is product and platform based with a focus on discovering and developing innovative immunotherapies for the treatment of solid tumors. Our products utilize enadenotucirev, our proprietary first generation oncolytic virus and our proprietary platform technology for next generation oncolytic viruses, Tumor-Specific Immuno-Gene Therapy (T-SIGn). Our world leading scientists and highly experienced management team are based in Oxford, UK and Philadelphia, USA. ​Cancer remains one of the world’s most significant diseases. A key challenge in the fight against cancer is that many tumours continue to grow by successfully evading the body’s own natural defence mechanism - the immune system. 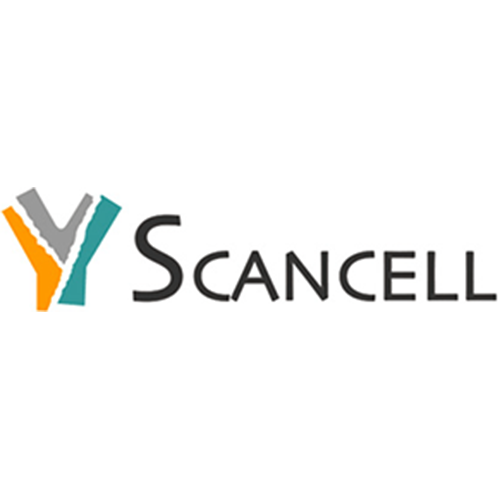 Scancell’s mission is to overcome this breach in our defences by developing products that stimulate the immune system to treat or prevent cancer. 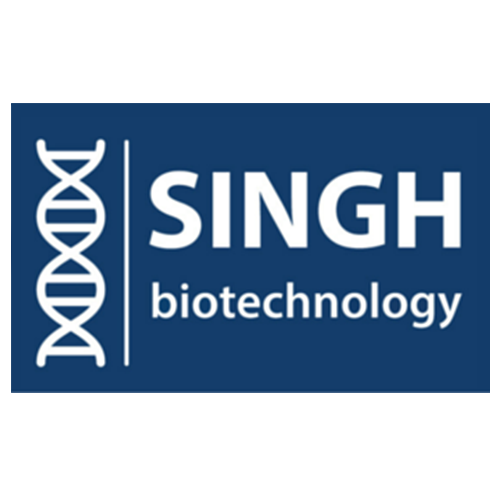 Singh Biotechnology, LLC. (SBT) is a biotech organization in the business of discovering and developing unique and proprietary therapeutic agents for the treatment of a variety of cancers and autoimmune diseases by leveraging a novel technology platform. At Venn Therapeutics, we are focused on developing novel, first-in-class drugs that polarize tumor-resident innate immune cells to an anti-tumor phenotype and reverse the immunosuppressive microenvironment found within tumors. Powering the immune system is our focus and we welcome the opportunity to work with other companies to advance innovative cancer therapies from research labs to patient bedside. 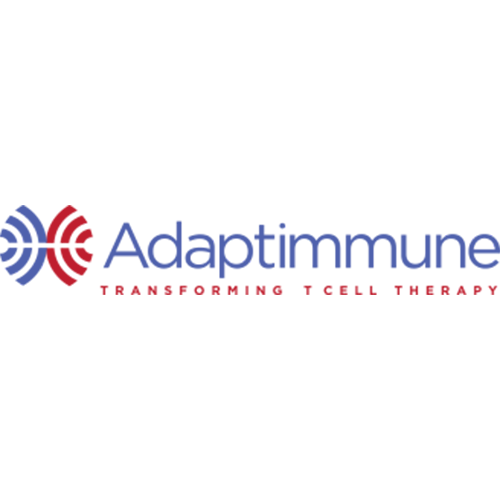 ​VLP Therapeutics, LLC (VLP) was established in 2012 by seasoned biopharmaceutical veterans with mission to develop innovative medical treatment which transforms traditional vaccine and targeted antibody therapies to address global unmet medical needs. Its vision is to combat the 21st century global public health problems through revolutionary next generation i-αVLP (inserted alpha VLP) Technology. 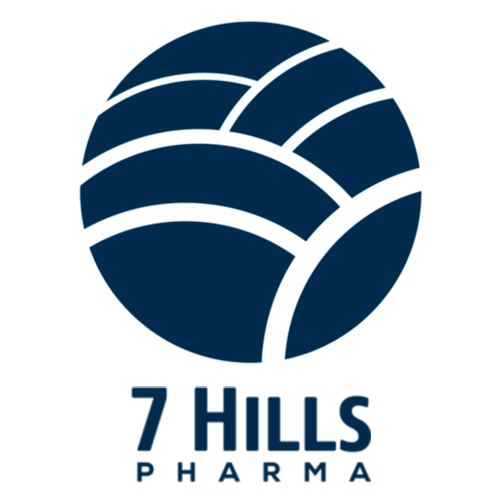 The company is headquartered in Gaithersburg, Maryland.